Andrea Cossu is a DJ and electronic music producer, who studies electroacoustic music at the Conservatory in Cagliari and works at AMAM Studio there as a sound engineer. 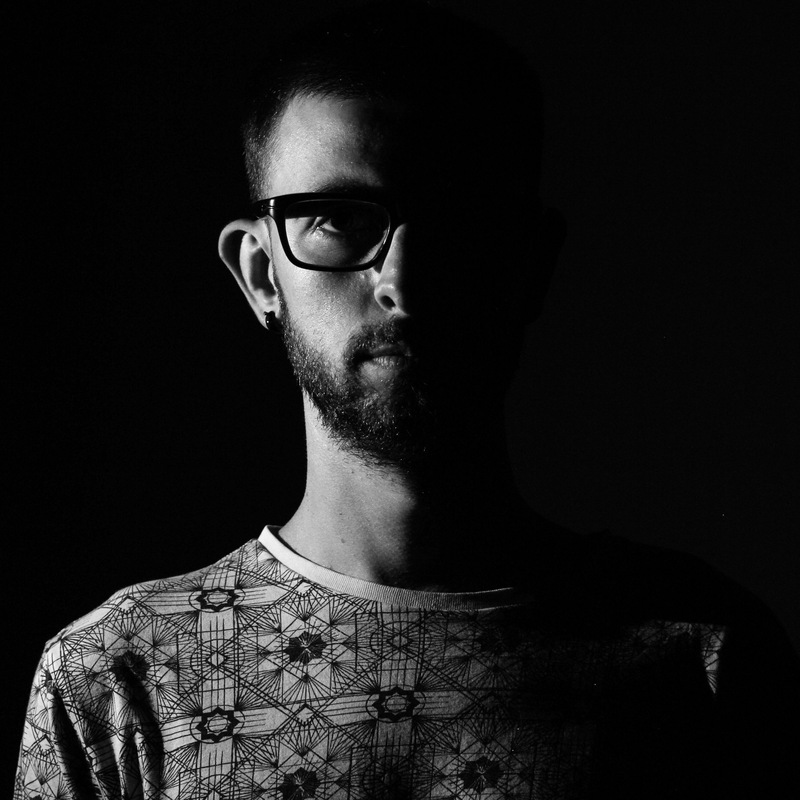 His music and DJ sets are characterized by ambient and deep techno sounds. Recently he has released his debut album “Spira” on The Gods Planet label.